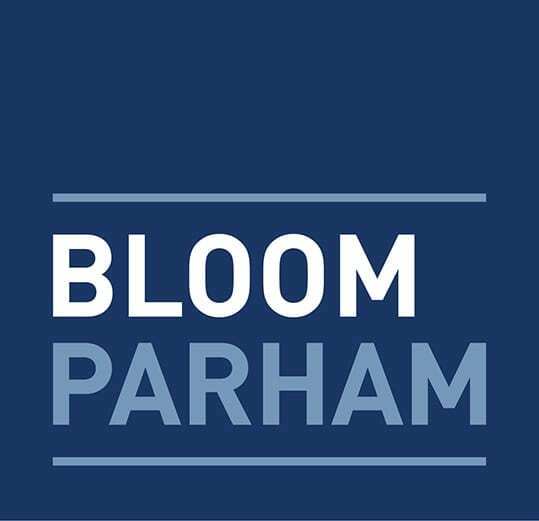 In a news broadcast airing on August 21, Bloom Parham partner and founder Simon Bloom provided insight into President Donald Trump’s former campaign chair and former personal attorney being convicted on federal charges and what this means for the president moving forward. “It is as serious as you can get when it comes to campaign election finance laws,” Bloom says. You may view the full clip here.